Wisco Feeds specializes in animal nutrition and feed manufacturing. We have proudly served Wisconsin farmers since 1932. 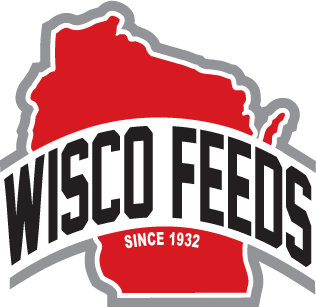 With over 80 years of experience and success, you can feel confident in knowing that Wisco Feeds is the right choice. We are always looking to meet great people; Nutritionists, Administrative, CDL Drivers, etc. Our employees enjoy working for an independent family owned business. We offer our employees competitive pay, benefits, flexibility, and more. If you are interested in learning more please reach out at our Careers page.